“God Rest Ye Merry Christmas” a song that has been playing at every Christmas dinner for many years. Bing Crosby’s version was the world’s favorite and since then many people have tried to alter the song to the liking of the new generations. 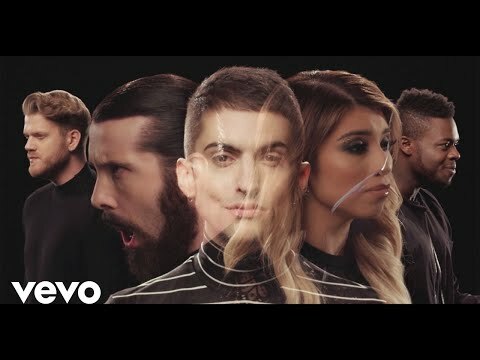 This time Pentatonix smash the stage with their amazing talent. They have taken this 16th-century song and created a beautiful version of the song with only their voices including the sound effects. You will fall in love with this version once you hear it.